Carmen gained relevant experience in working with volunteers, organisations, institutions and companies, as a trainer and consultant for the development of volunteering programs, project proposal writing, project management, teambuilding, organisational management, volunteer management and resource developement. One of her main roles is representing Pro Vobis at events and developing and maintaining relations with national authorities. 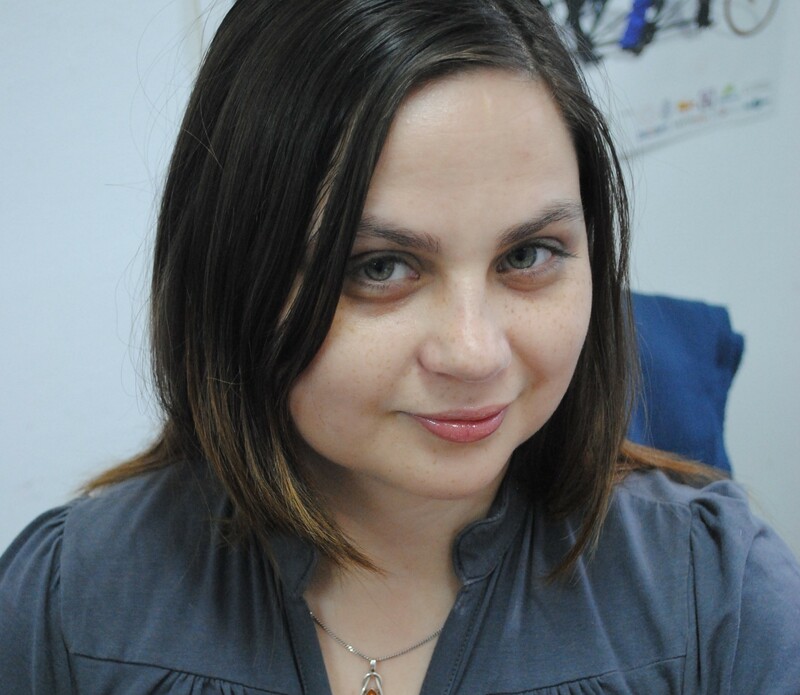 She graduated Psychology from the University of Bucharest and has a Masters Degree in “Managerial communication and human resources” from the National School of Political and Administrative Sciences. She has previous experience in working in the HR field, where she had direct contact with the corporate sector. She joined the Pro Vobis team in the spring of 2007. 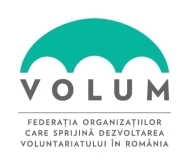 Starting with April 2013, Carmen is the vicepresident of the VOLUM Federation – The Federation of Organisations Supporting the Development of Volunteerism in Romania.